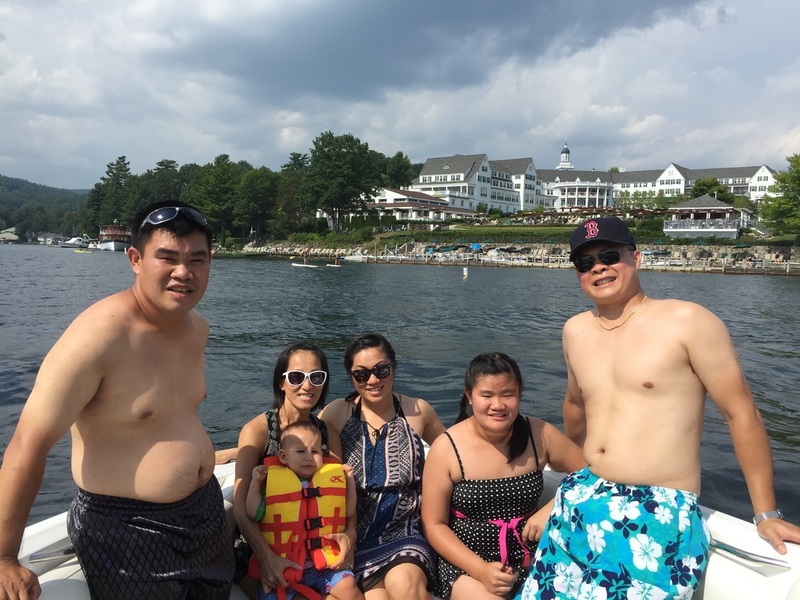 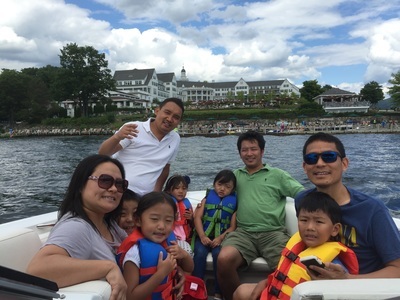 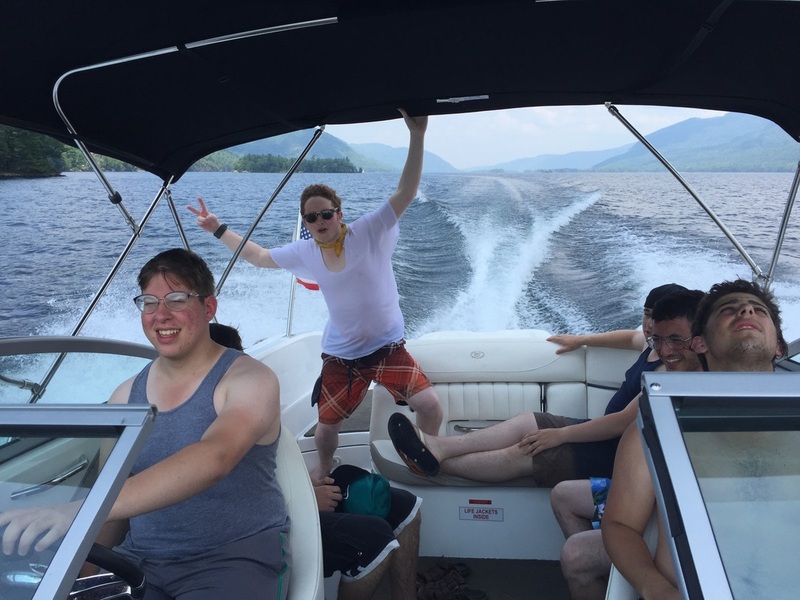 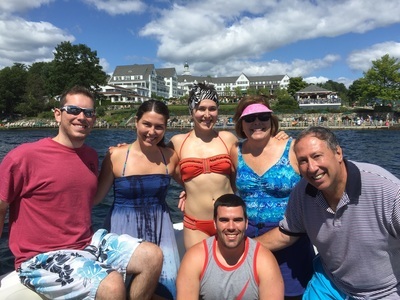 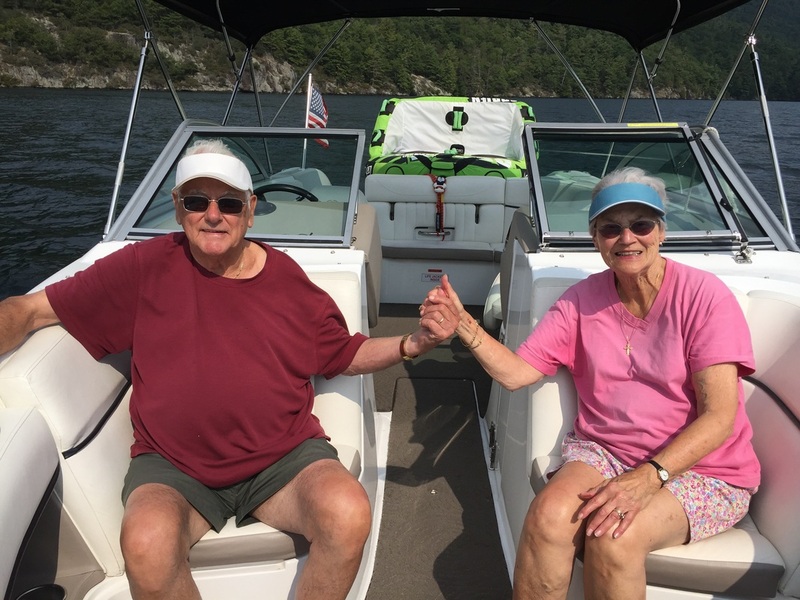 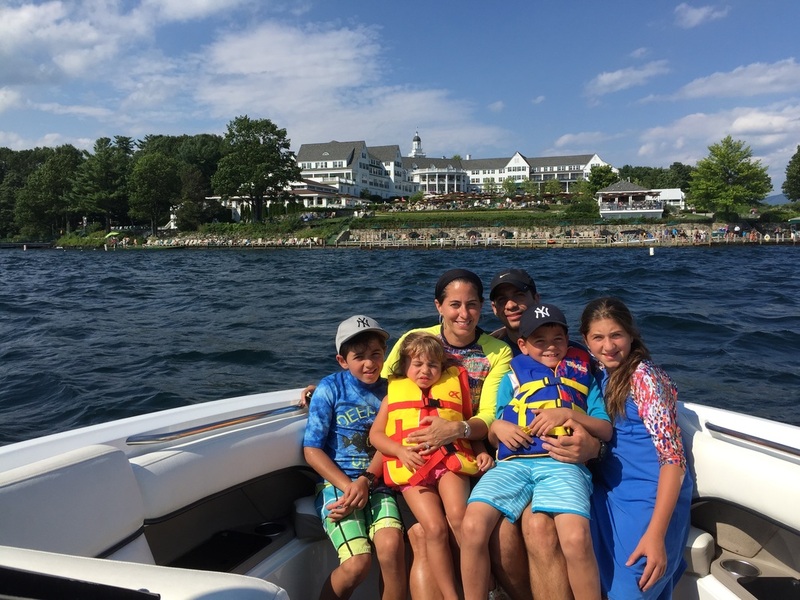 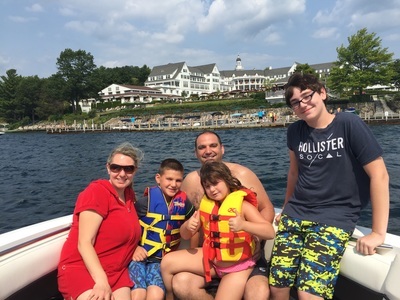 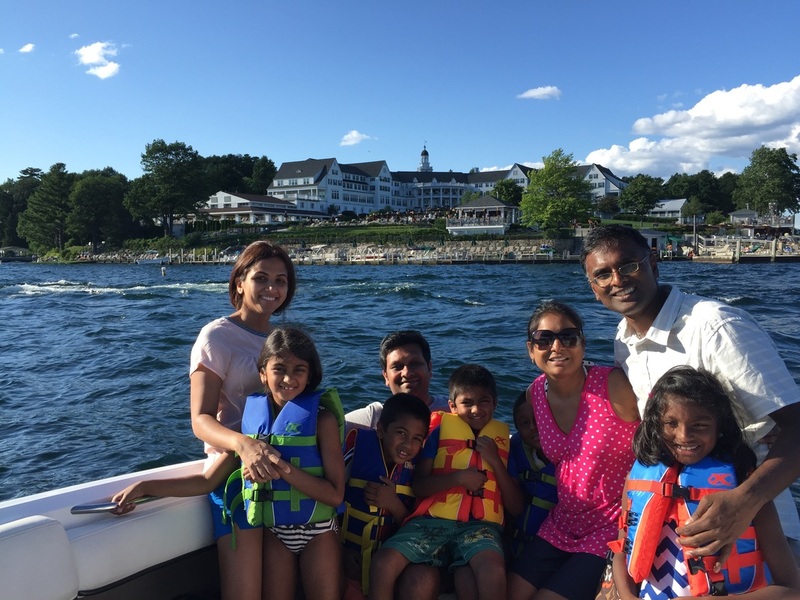 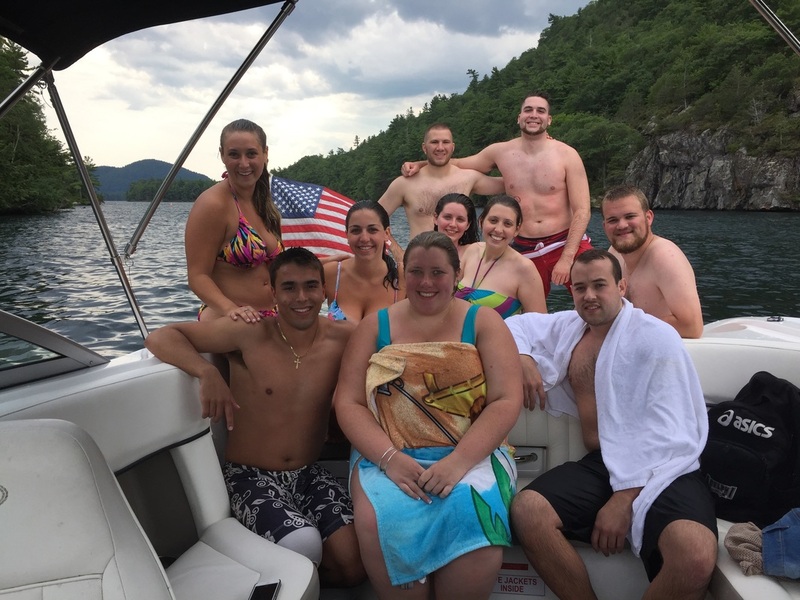 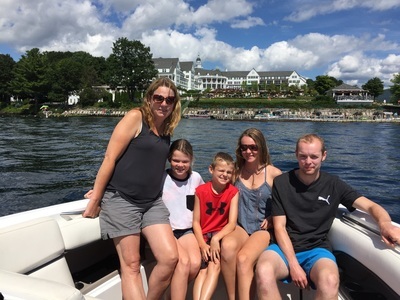 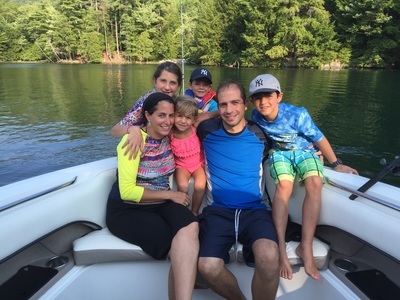 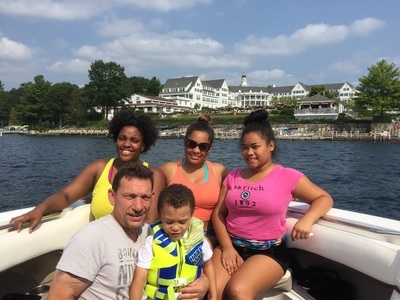 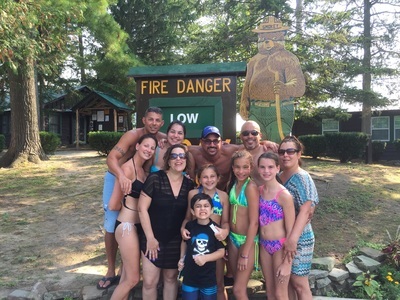 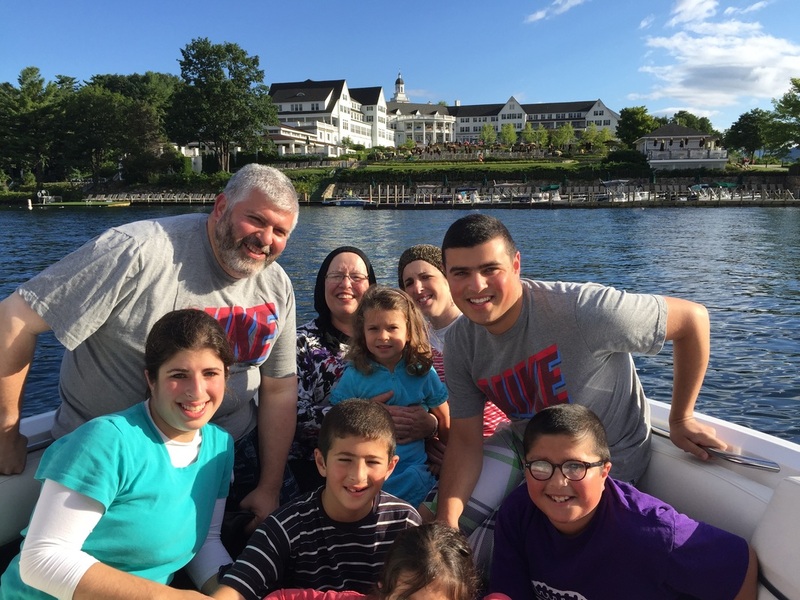 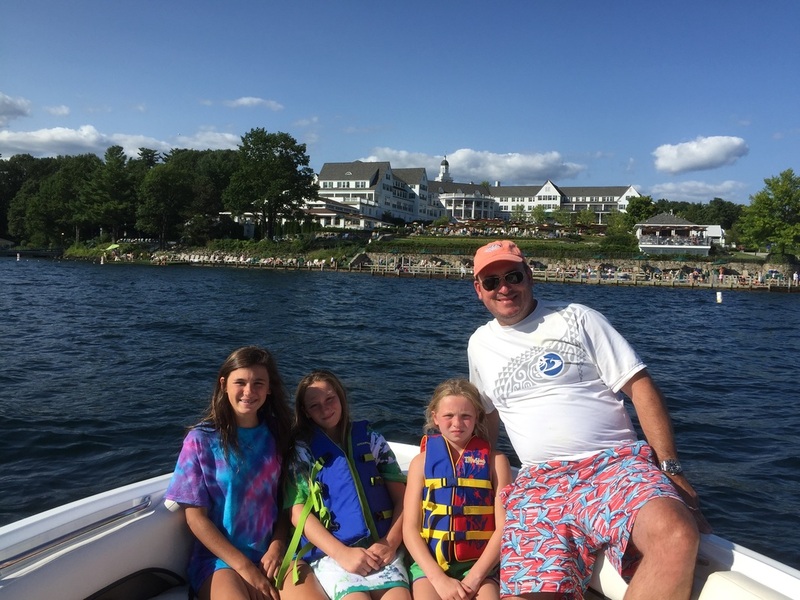 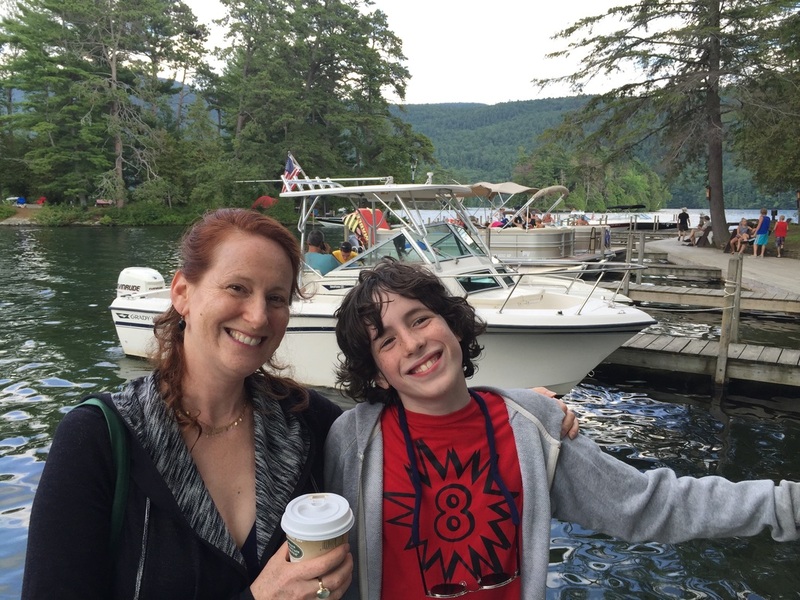 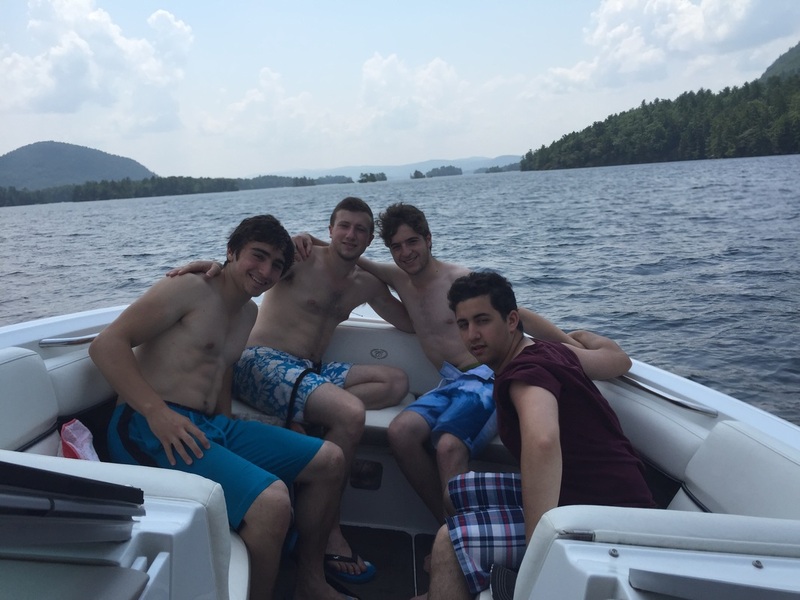 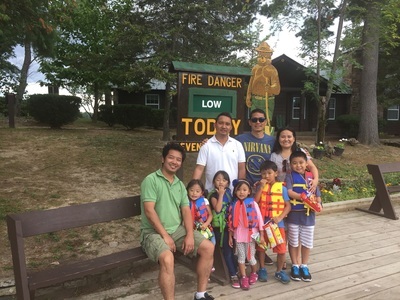 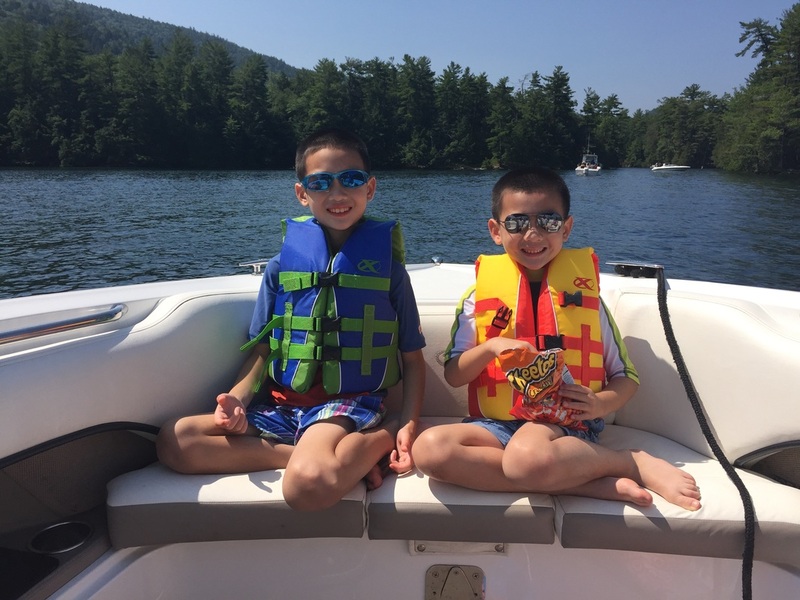 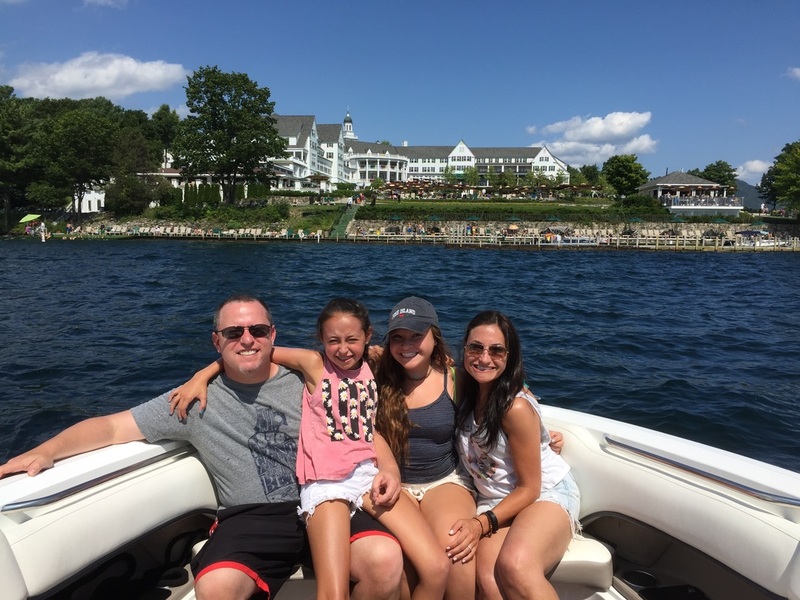 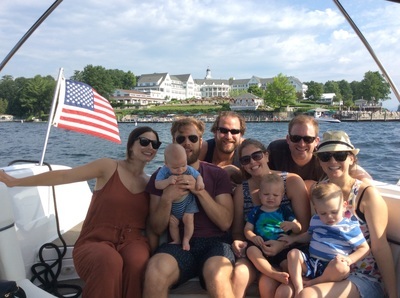 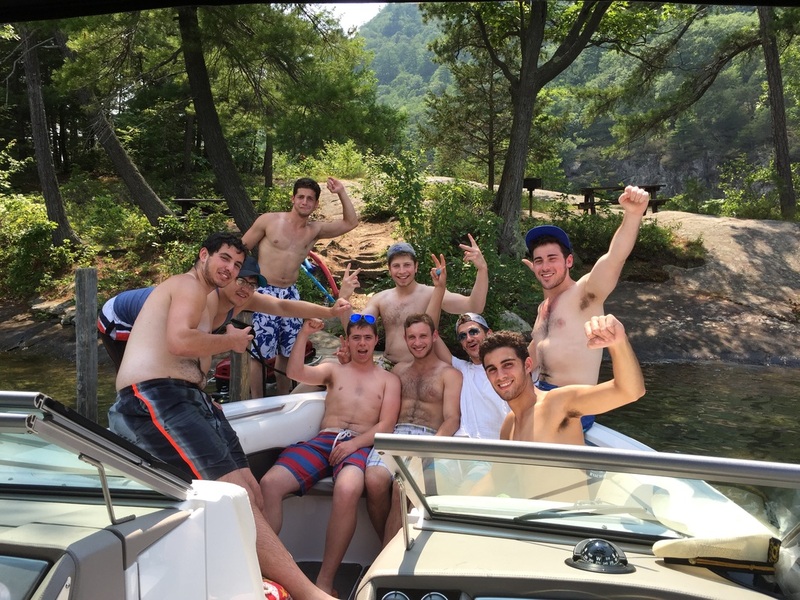 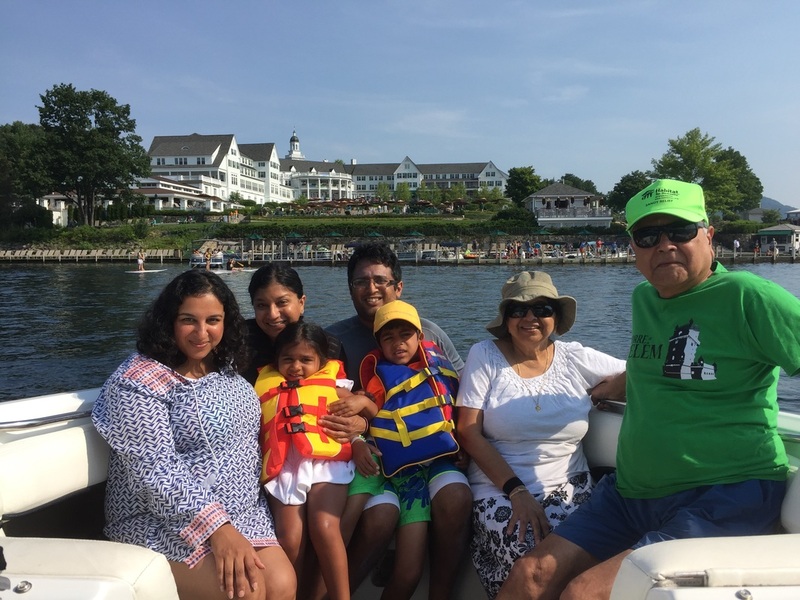 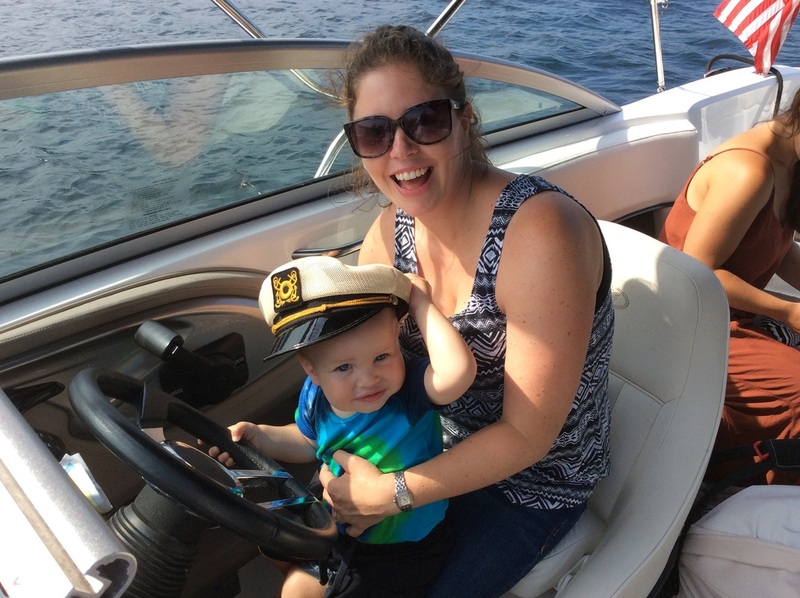 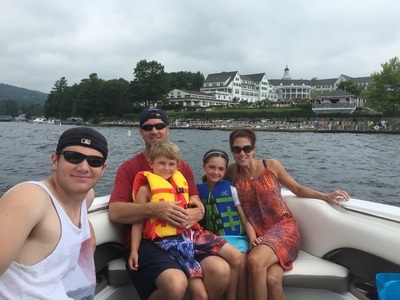 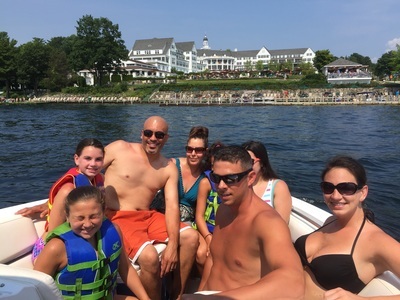 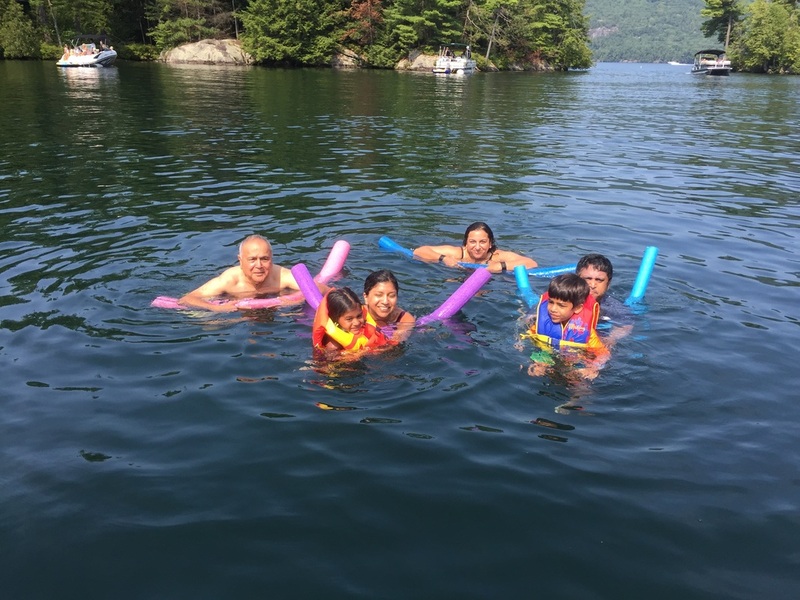 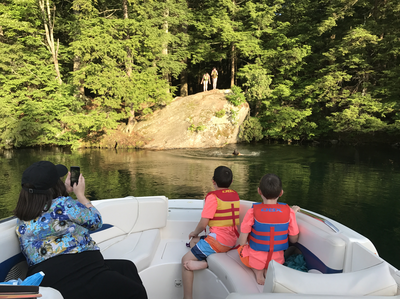 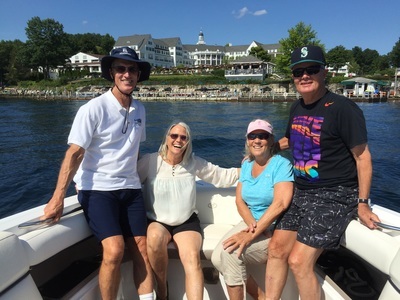 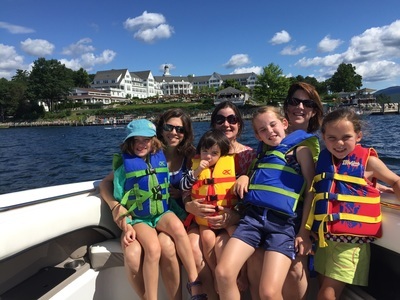 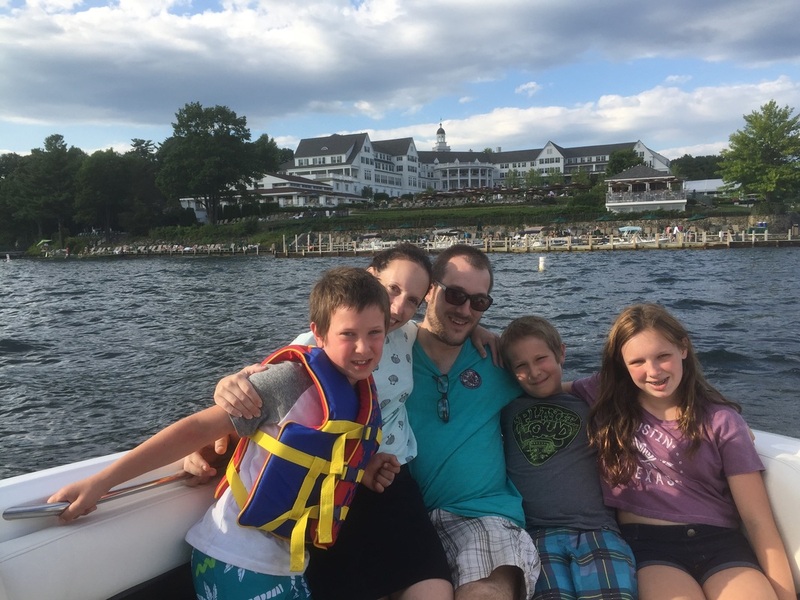 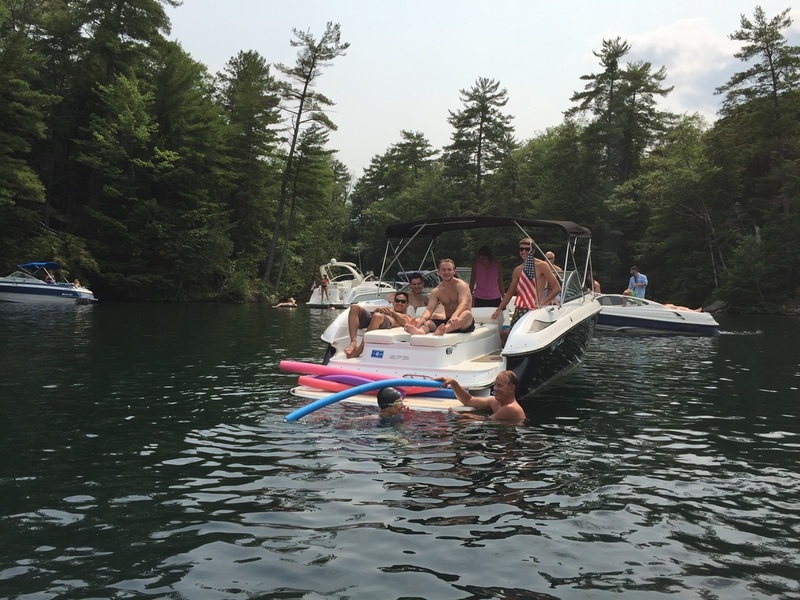 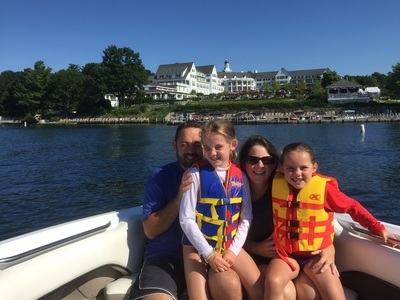 Our awesome customers on their private boat tours of Lake George! 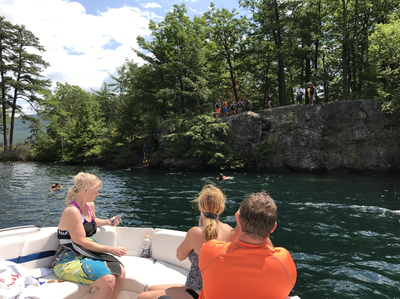 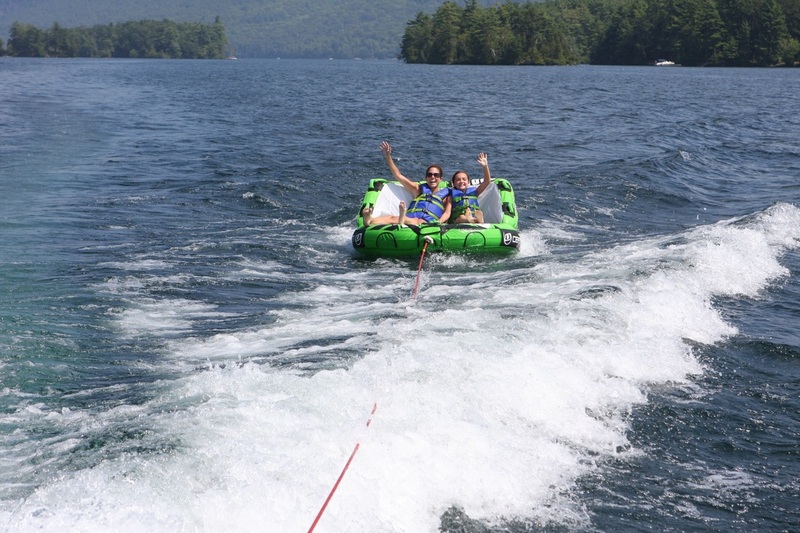 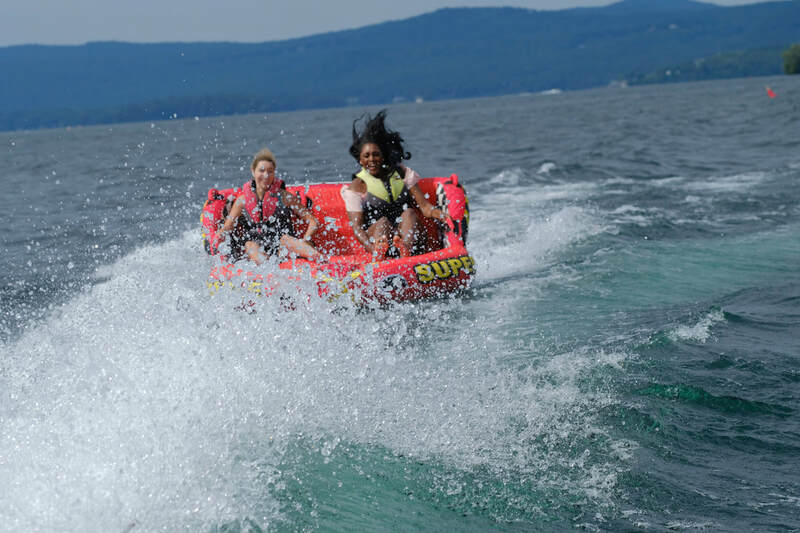 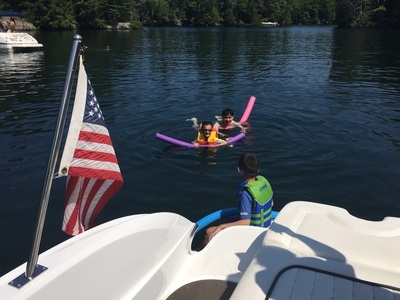 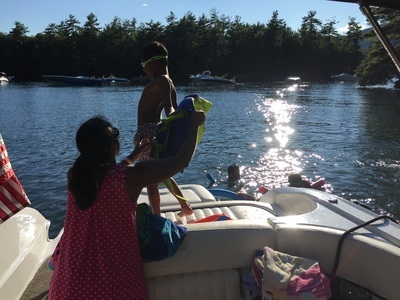 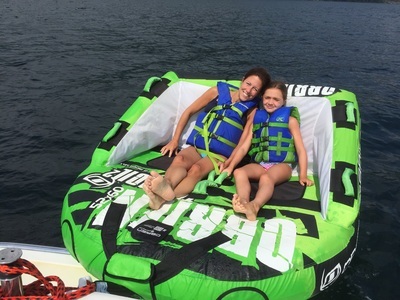 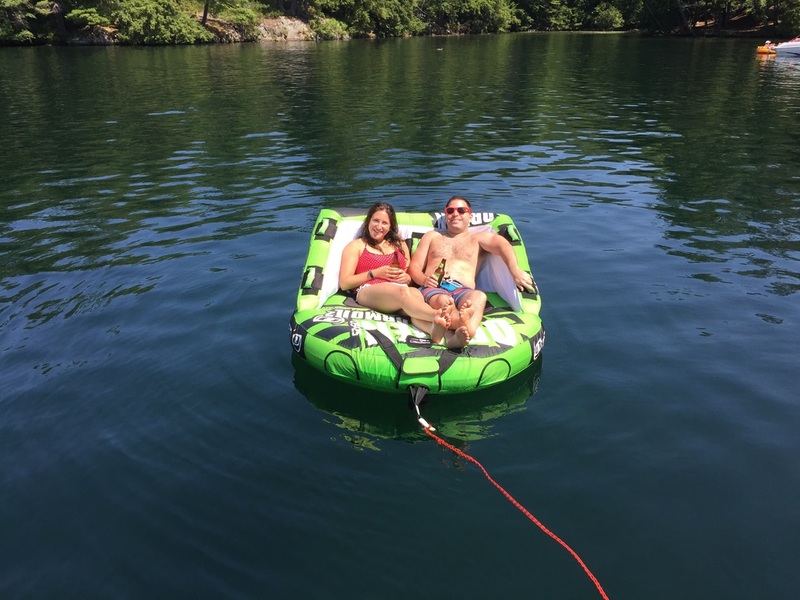 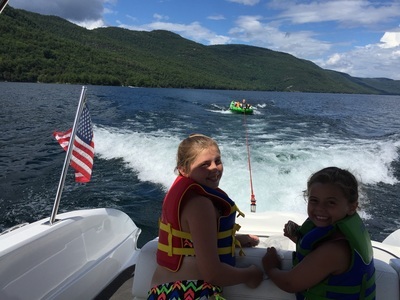 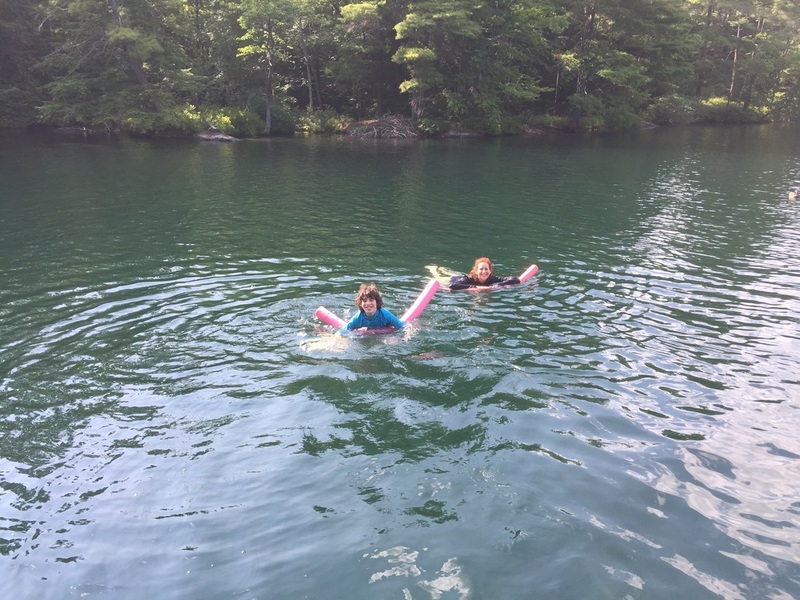 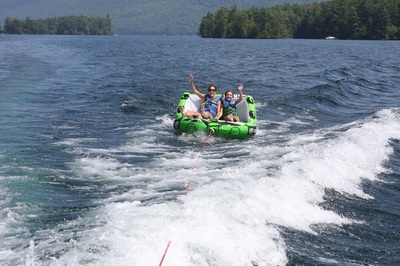 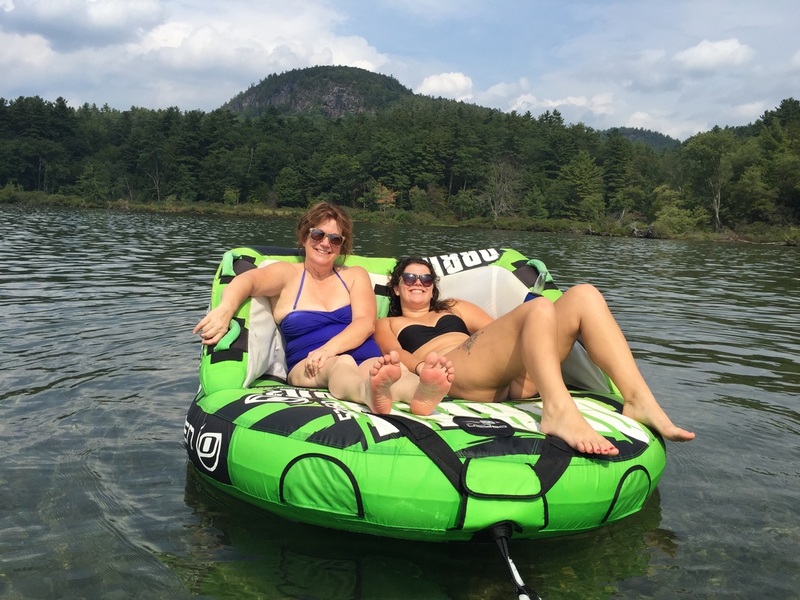 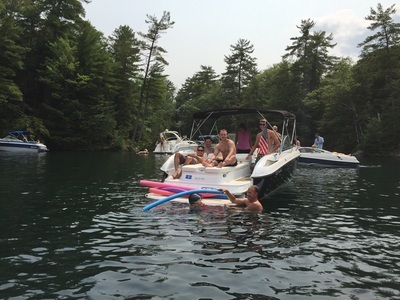 Tubing is one of the most fun activities on the lake - we offer it FREE! 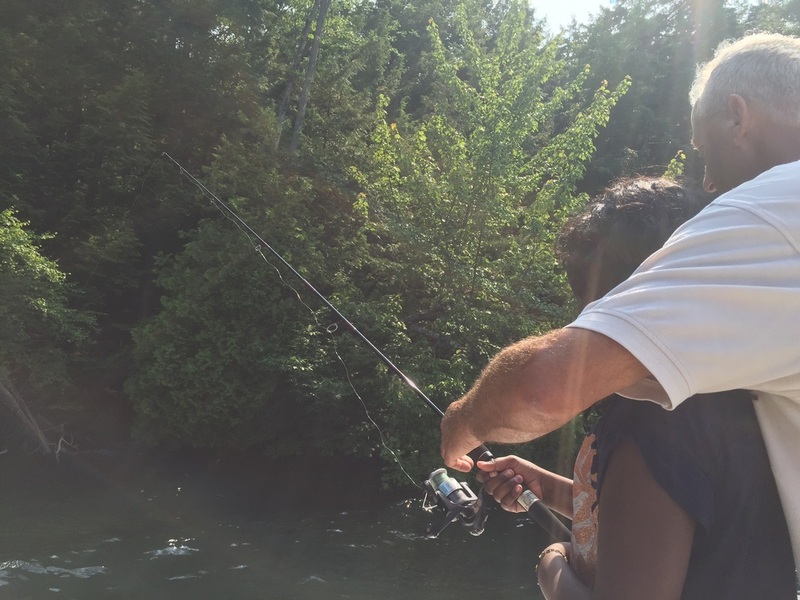 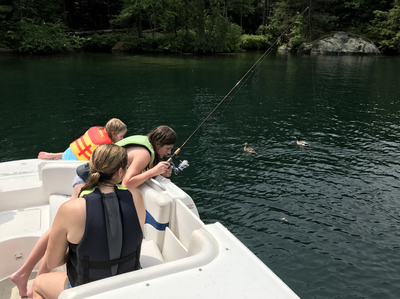 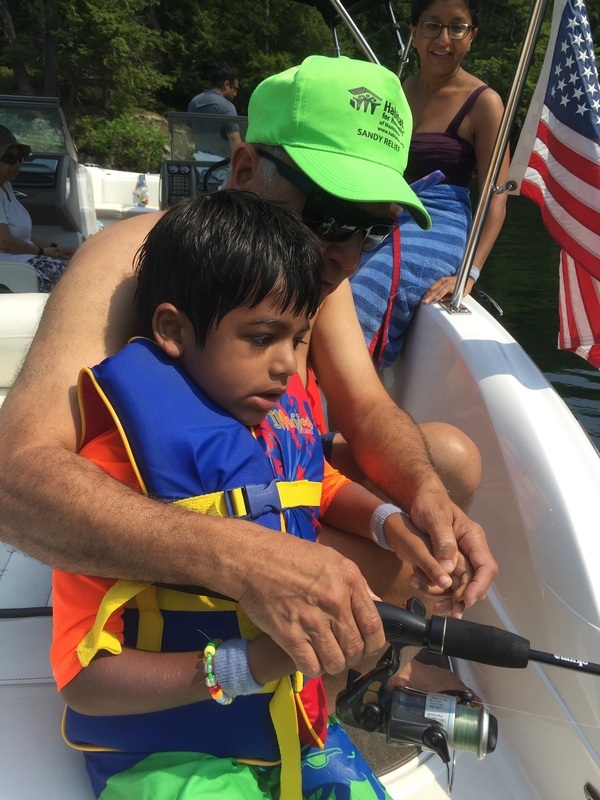 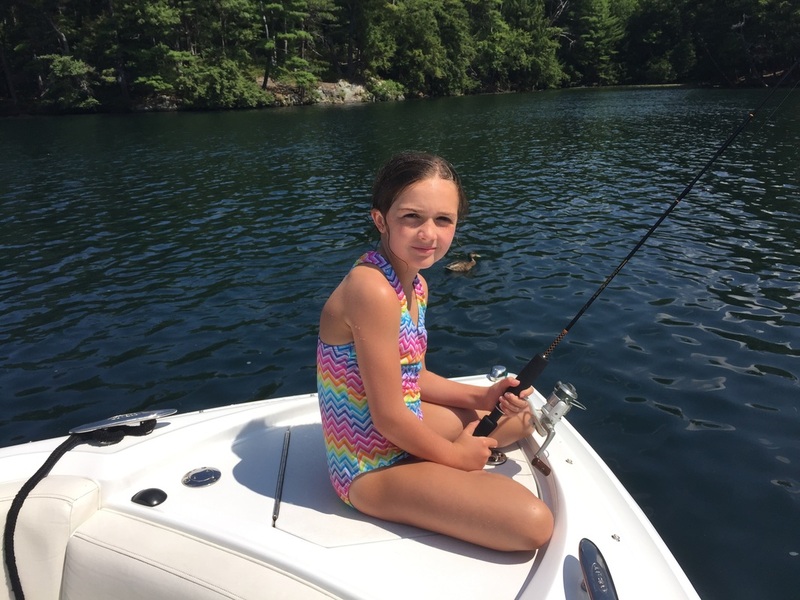 Kids love fishing with us! 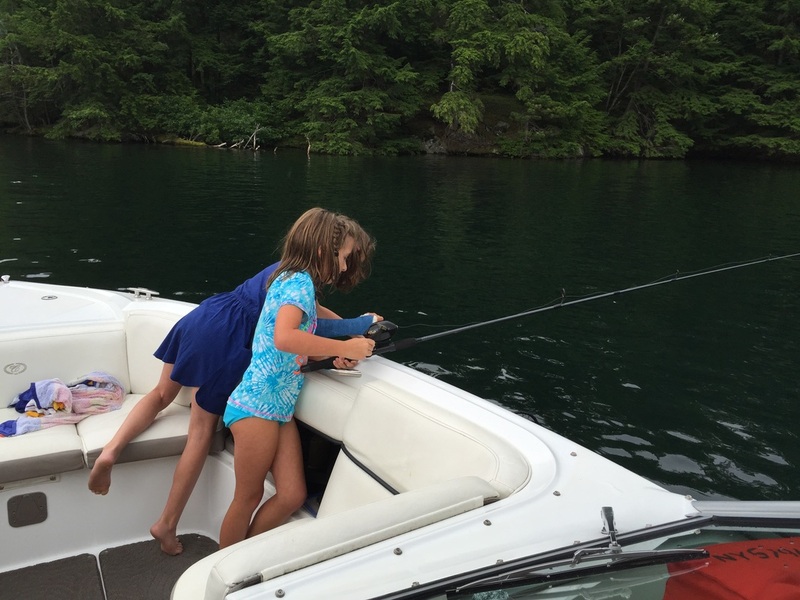 Trying their best to catch a fish! 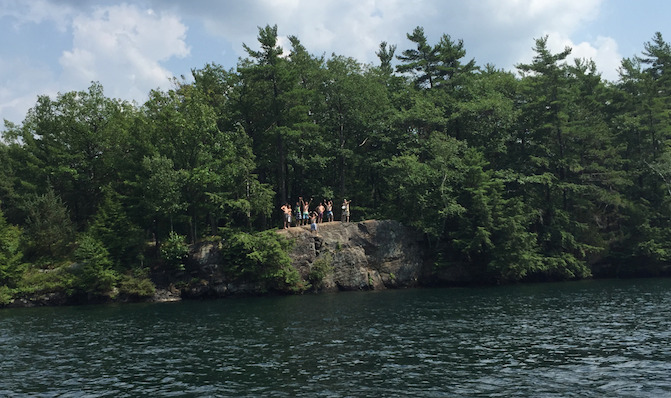 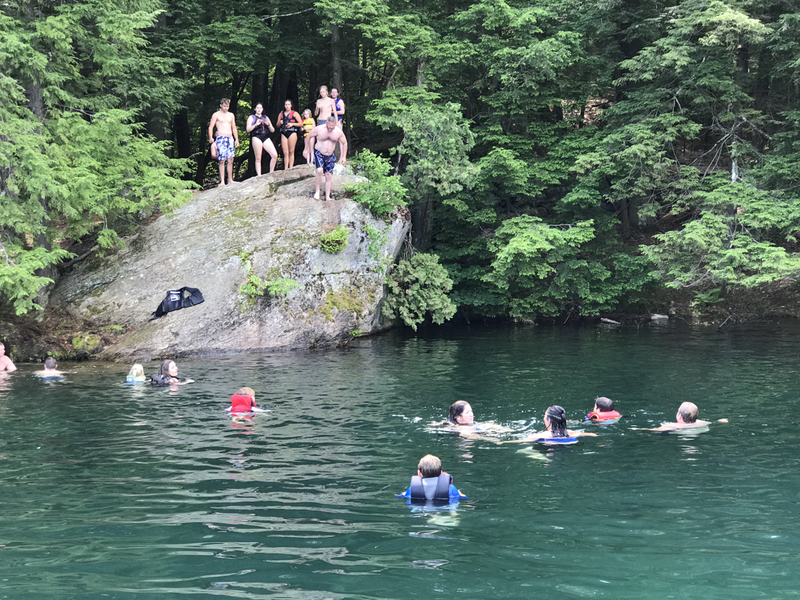 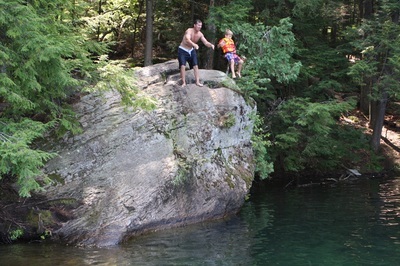 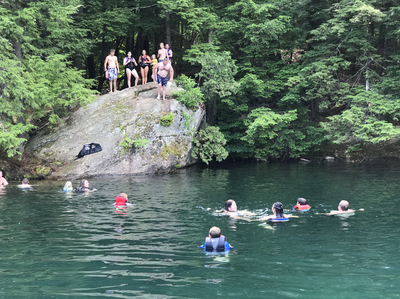 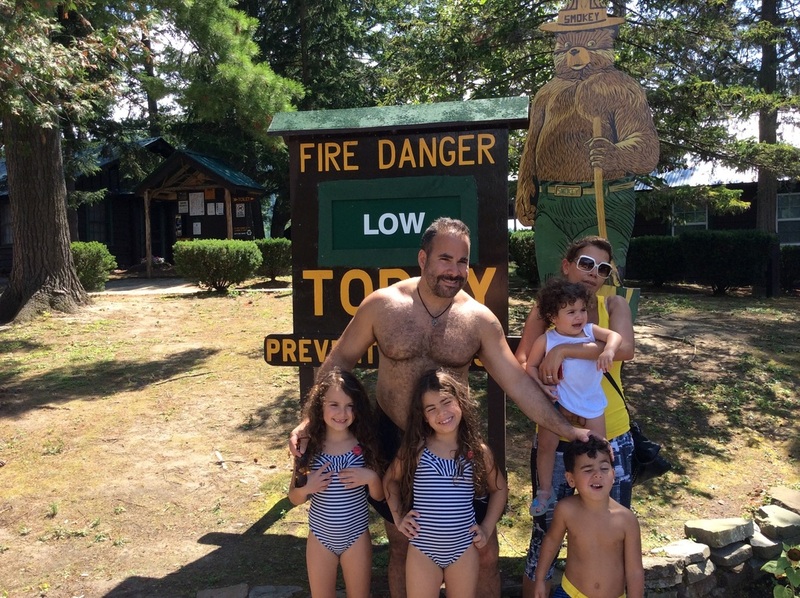 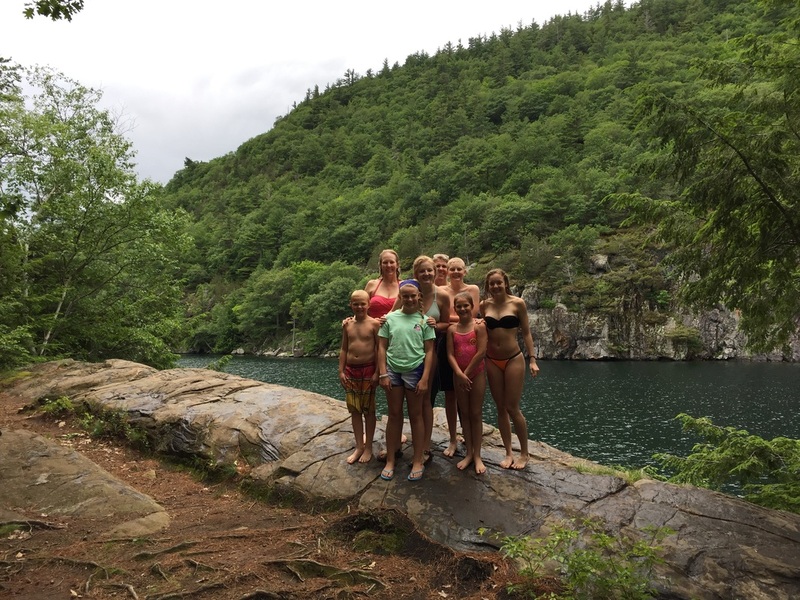 Good old fashion family cliff jumping! 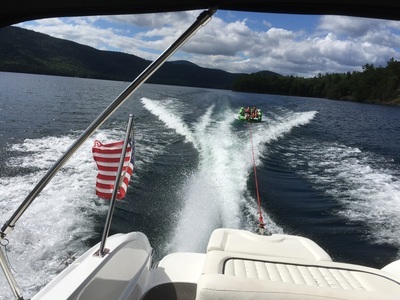 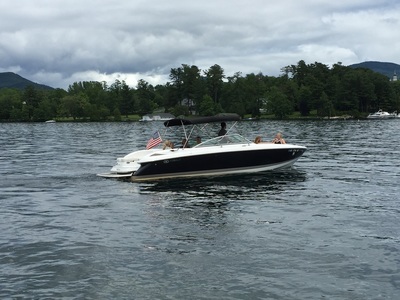 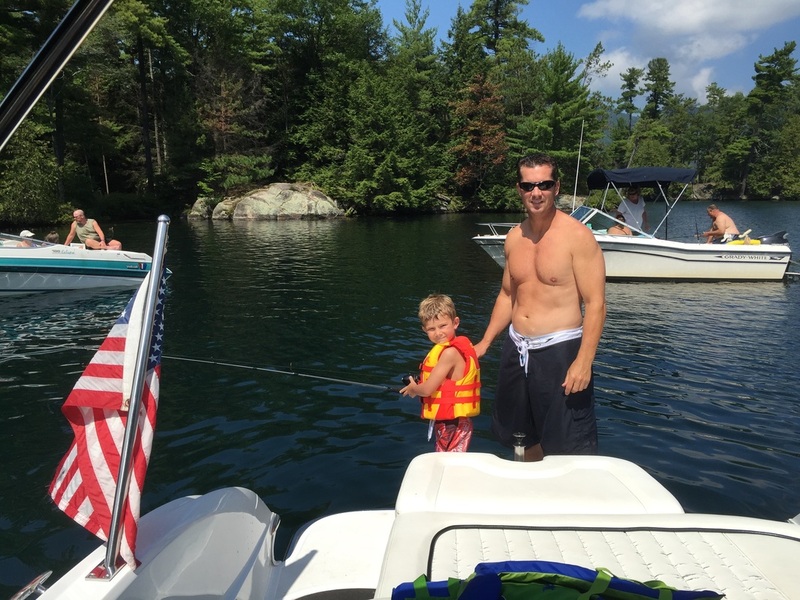 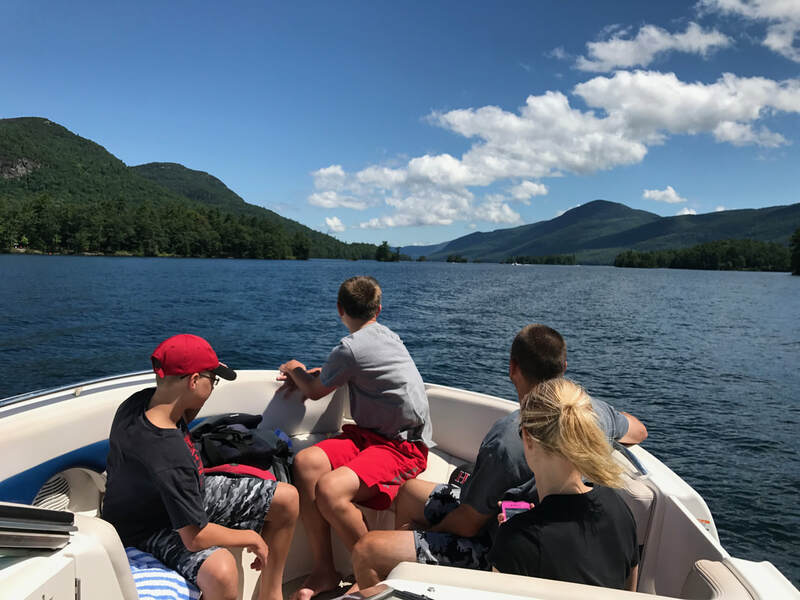 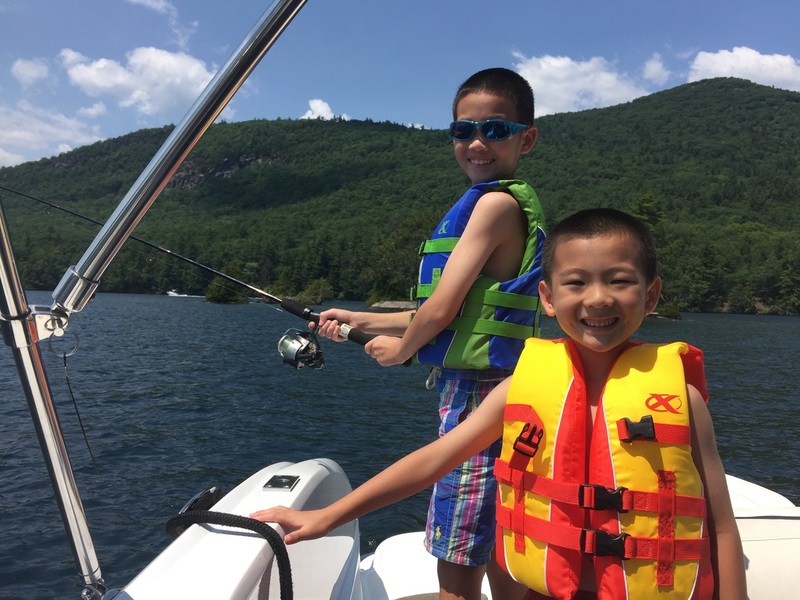 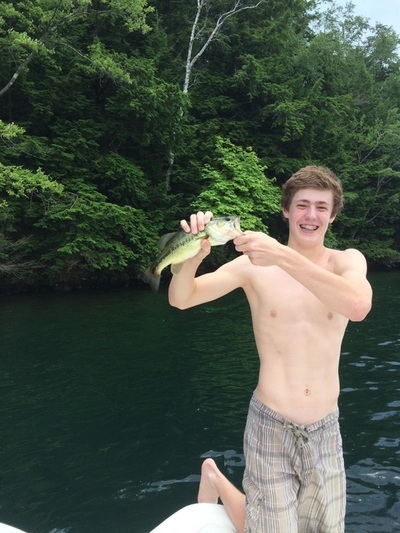 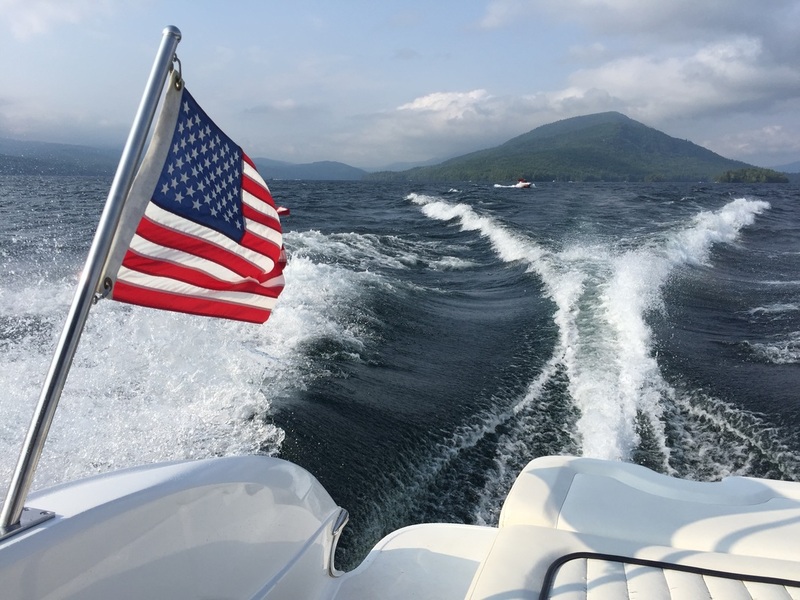 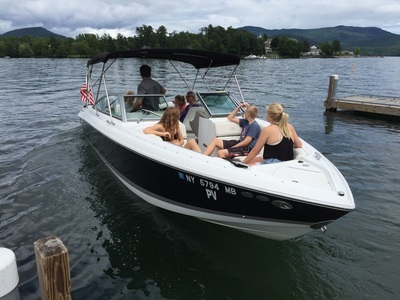 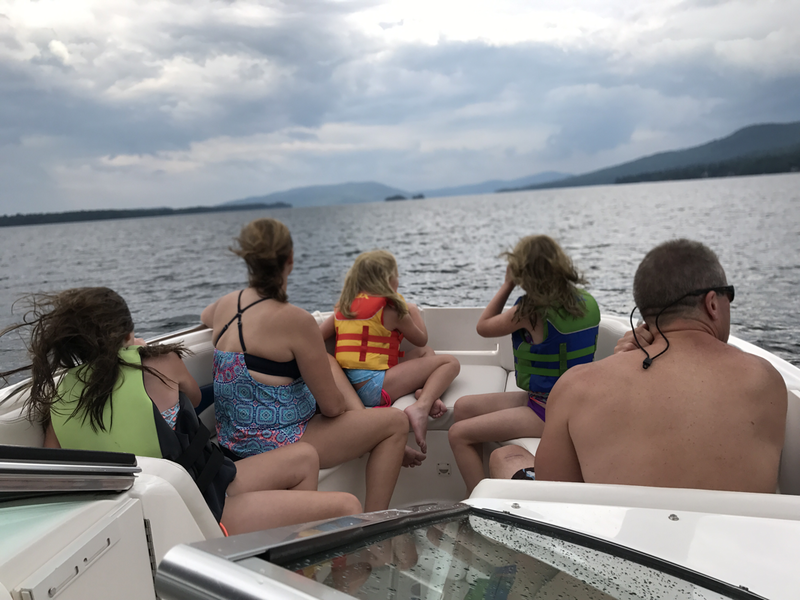 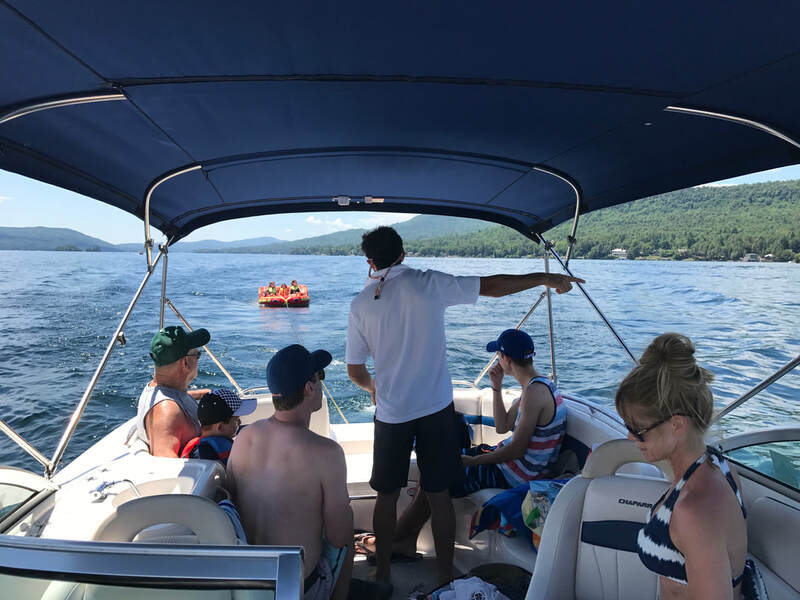 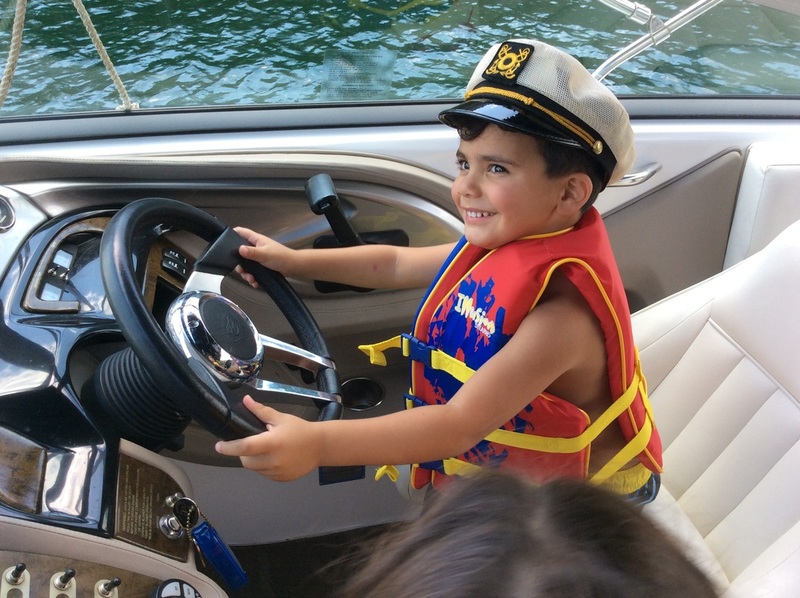 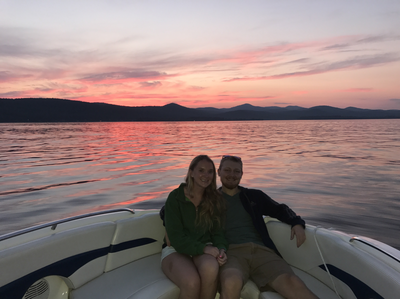 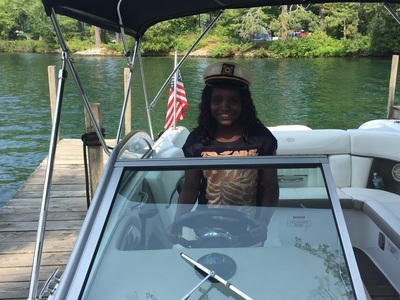 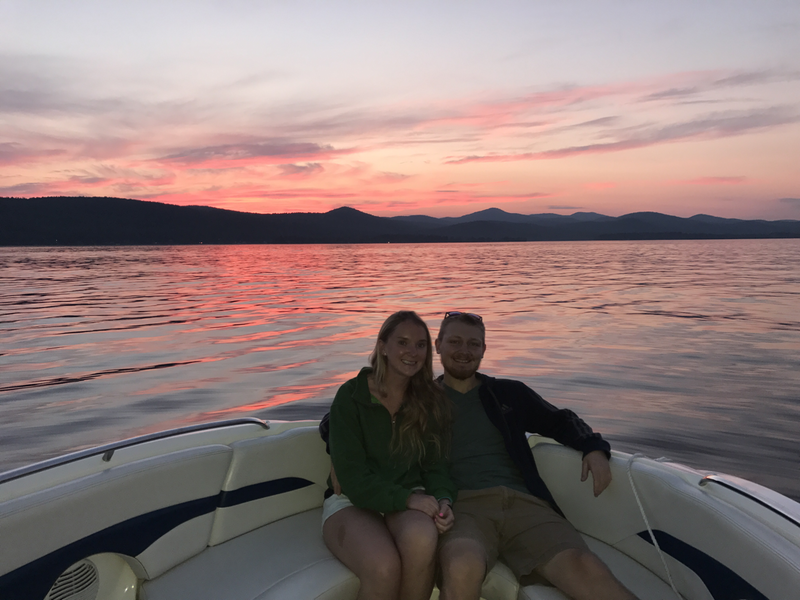 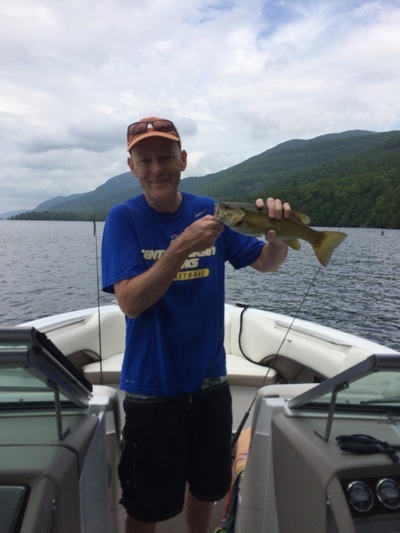 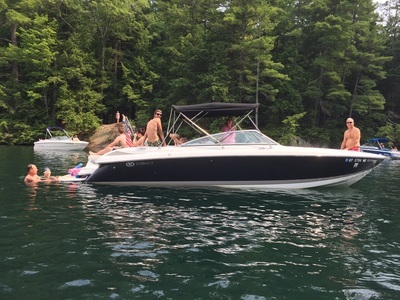 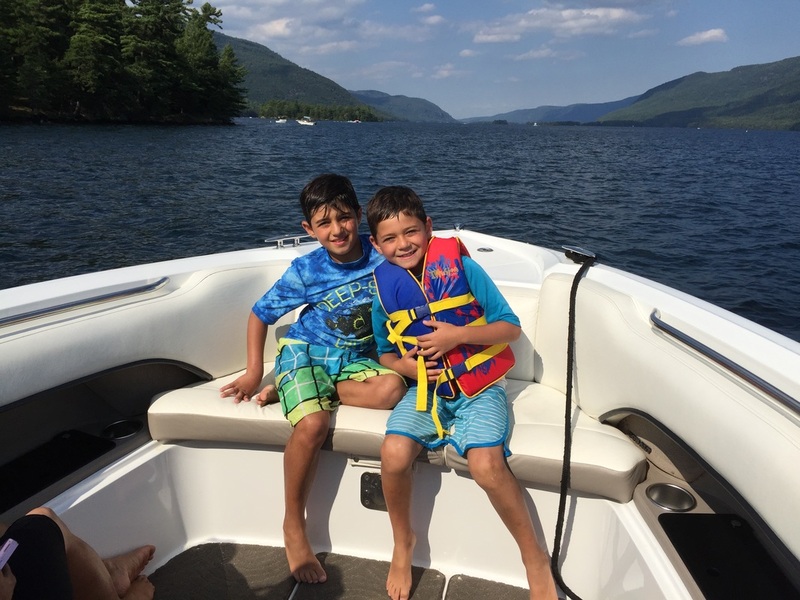 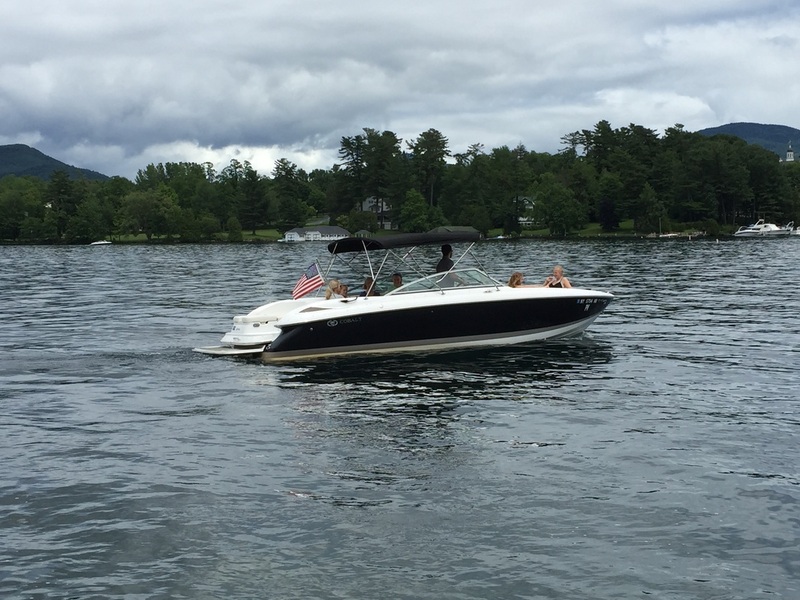 boat rental on Lake George!